Do California hospitals not accept an IP while waiting to test for NCLEX or until active license number pops up anymore? If this is a thing of the past, why is it even an option for purchase? Is it for out-of-state applicants/mgmt or travelers? I have an opportunity out-of-state and they accept temporary licenses. It’s a relic from the past before NCLEX when state boards were not offered pretty much every day but only a handful of times a year. 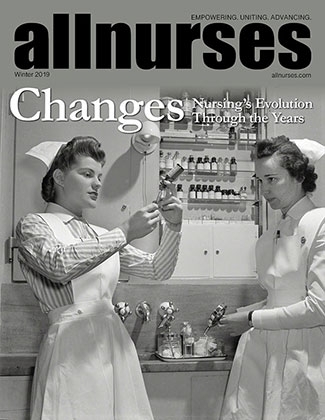 It was also a way to get holes filled in the days a true nursing shortage existed (still exists in a few places, but a good bit of CA is actually seeing a surplus of new grads). It is no lifer economical for hospitals to accept a temp permit- they put time and energy into someone who just might not pass. That temp permit is invalid as soon as the NCLEX results are known, pass or fail.